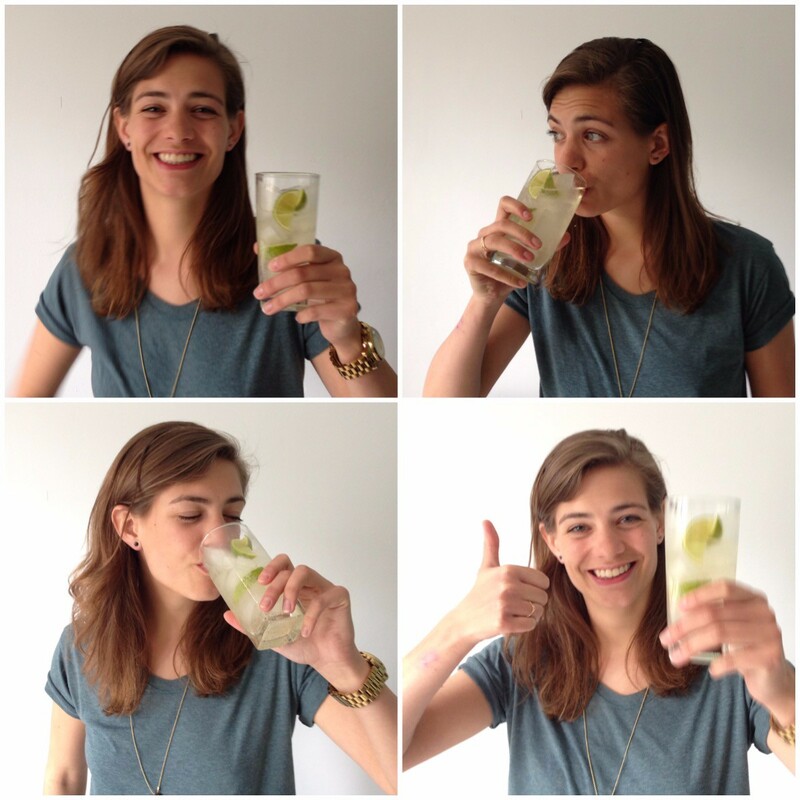 These days everybody is making homemade tonic water. 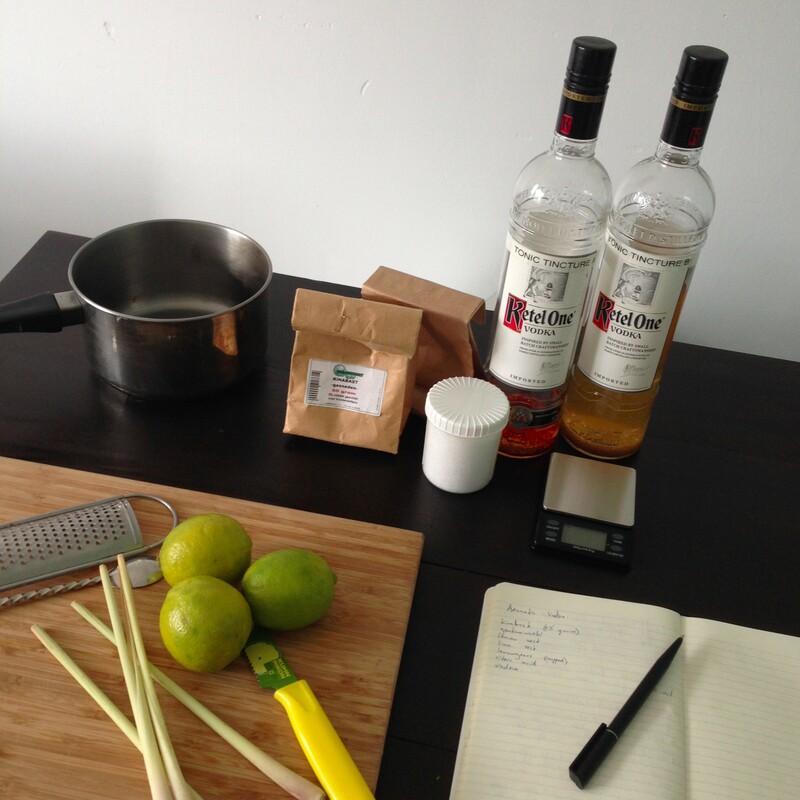 Unfortunately, this is quite a tricky job because making tonic water involves using cinchona bark. 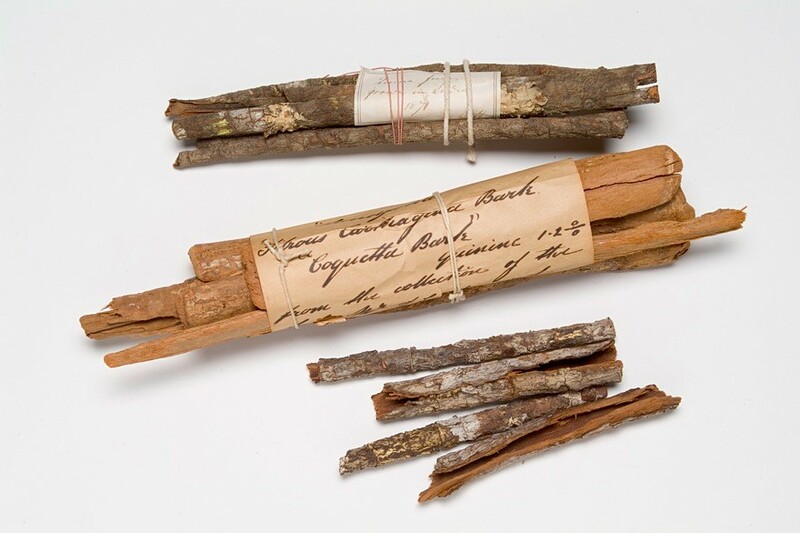 As you might know, cinchona bark consists of quinine, which is toxic. Bartenders and home bartenders these days are making infusions and sodas themselves. I think this is a very good development because it shows that people are more interested in the possible ways of enjoying drinks. When I was researching how to make my own tonic water, I stumbled upon an article by Camper English and Avery Glasser. Avery is known from Bittermens, a company making bitters, extracts, liqueurs and more. He works a lot with cinchona bark and discovered that cinchona bark consists 5% out of quinine. The American federal safety standard for the use of quinine is a maximum of 83 parts of quinine per million in a drink. The average commercial tonic water has 2.48 mg quinine per 30ml. For more information on consuming too much quinine, and the actual overdose (called ‘cinchonism’), I strongly advise you to read the article Potential Dangers of homemade Tonic Water on Alcademics. It’s quite a basic recipe so don’t hesitate to play around with other ingredients, as long as you keep in mind not to add more than 1.66g of cinchona bark to each 500ml of aromatic water. 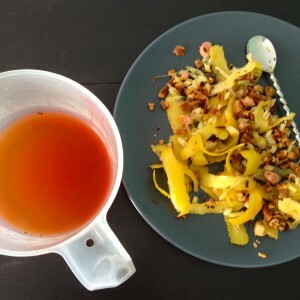 The first thing you need to do is to make a sort of aromatic water. This idea was taken from Jeffrey Morgenthaler’s The Bar Book, where he works with a quinine tincture and aromatics. I’ve combined this idea into the following. First you make ‘aromatic water’ and then you’ll use this water to make a tonic syrup. 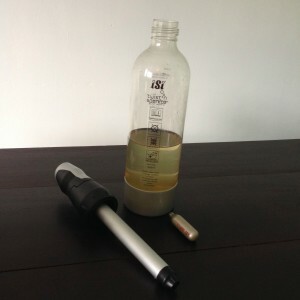 This way you can easily dose the amount of quinine you’ll eventually put into your homemade tonic water. Use a scale for precise measurement. Add all the ingredients in a pan and heat until it boils. 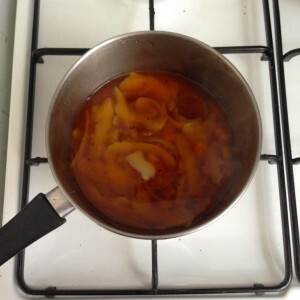 Let it simmer till the liquid is boiled down to 500ml. Fine strain to get rid of all the big pieces and run it a couple times through a coffee filter. Three times but the more the better. I thought it was very interesting to see how much influence that little amount of red cinchona bark has on the final colour of the aromatic water. And, as you can see on the left picture, the lime zests lost their colour completely and now look just like the lemon zests. 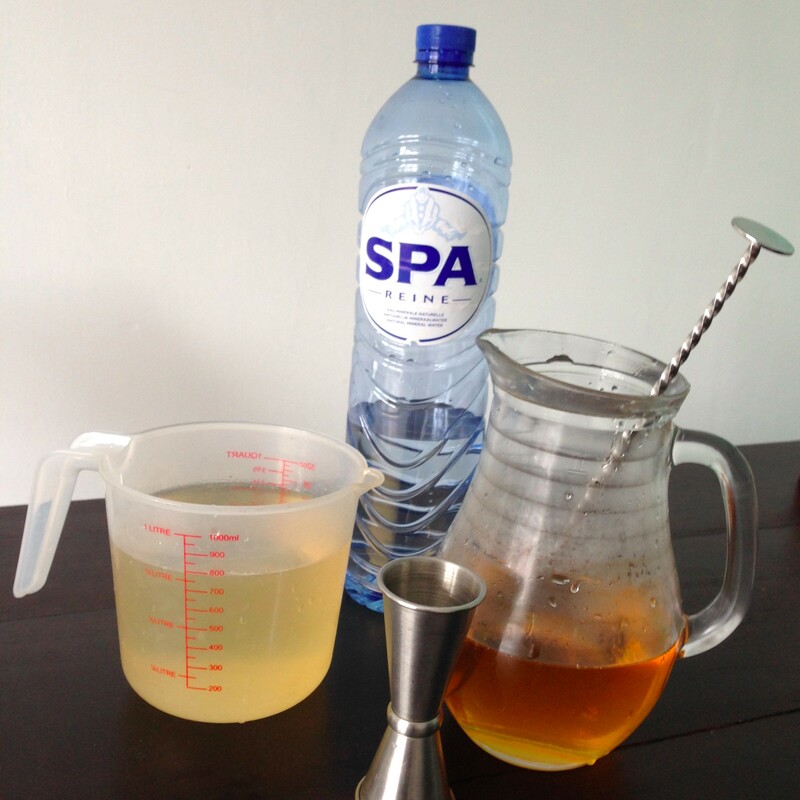 To prepare the tonic syrup you’ll need 1kg of sugar and the 500ml of filtered aromatic water. Make sure you got rid of as much cinchona bark as possible before preparing the syrup. Once you’ve made the aromatic water into a syrup, the liquid will be too thick to easily filter through a cheesecloth or coffee filter. Heat the aromatic water in a pan, just before boiling point. Add the sugar and stir until it’s dissolved. 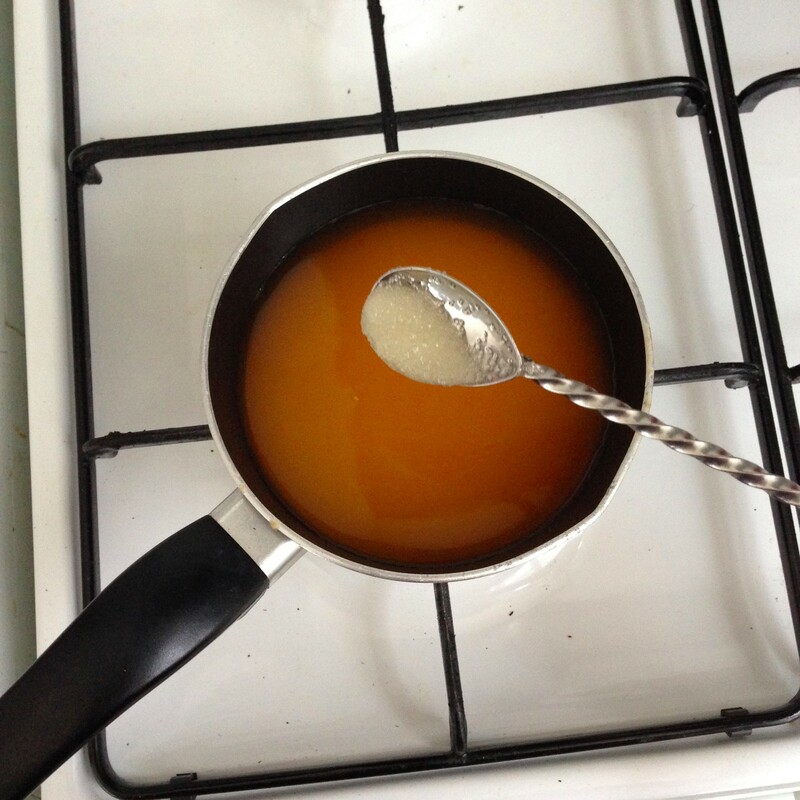 Don’t let it boil, as the syrup will caramelize and we don’t want this extra flavour component in our tonic water. Once dissolved, let the syrup cool down until room temperature and fine strain it into a clean, glass bottle. This recipe will yield approximately 1100ml of tonic syrup. Add a big shot of vodka (or gin) to the tonic syrup and store it in the fridge. You can now use it for the next 3 months. When you’re ready to fix yourself a nice G&(homemade)T, just mix the tonic syrup with some chilled water and carbonate the whole thing. I prefer to use a 1:6 ratio of tonic syrup to water but feel free to add more water if it’s too sweet for your taste. Do keep in mind that you’ll need to dilute this mixture properly to get the safe amount of quinine right.